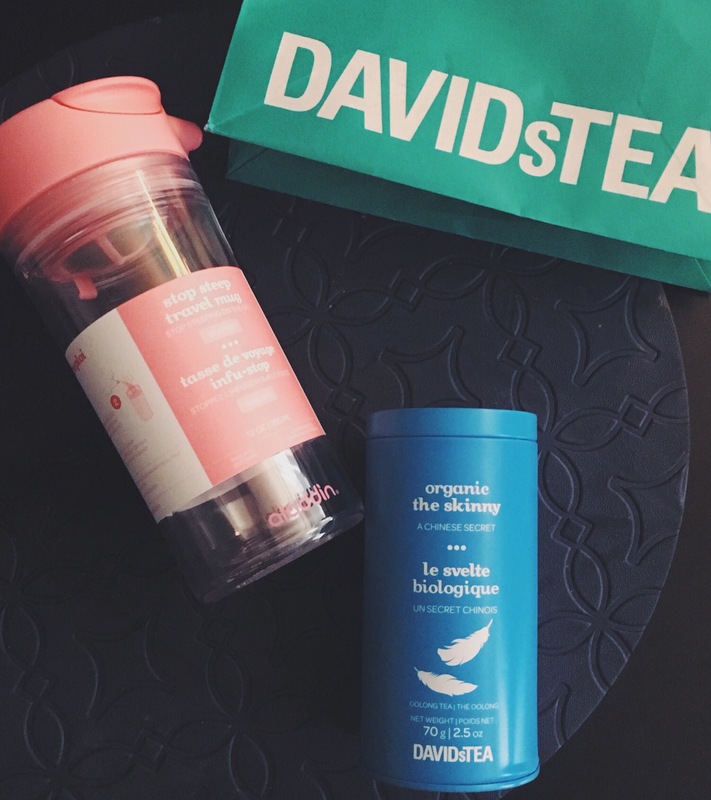 Say hello to my newest obsession by Davids Tea! ☕️This weather is most definitely tea drinking weather, well it is always tea drinking weather- lets be real. However, I am more of a classic herb tea type of girl, and this one is so yummy and soothing! It is called the Skinny, and is full of oolong, ginger and eleuthero- which we all know have been proven to accelerate metabolic rates… Hence it’s fitting name! To be completely honest, nothing really ever beats my mom’s homemade Indian Chai though. Maybe it’s the acquired preference bias I have from all those years drinking it, that is talking- but Ill try and get her to give me the exact recipie she uses, and share it with you guys later to try out too!